Amongst the services that we provide for leading healthcare professionals here at the NHS Transformation Unit, one of the most important and valuable is Project Management Consultancy. This can have a large, positive long-term impact for people, especially those who are about to enter into a major, big-budget project for their local area, and in this article, we will outline what our project management consultancy involves in further detail. 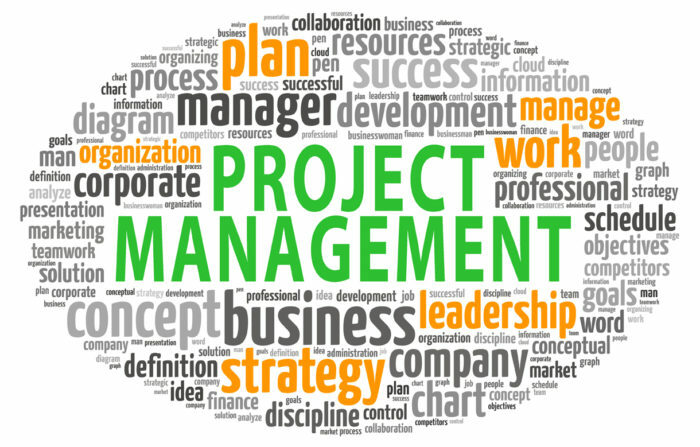 Project Management Consultancy sees a highly-experienced and extremely knowledgeable team of project managers bringing together their collective expertise to advise on what skills are required, and what tasks are required, when building and managing a large-scale project. We also work with you to build a suitable team for your project, should you be having difficulty in allocating the appropriate tasks to the right people, and to help you put together a plan in terms of bringing the project to fruition. They will also point out any aspects that you may not have considered which could greatly influence the final output and general execution of the project as a whole. The team has an excellent track record when it comes to delivering such projects to the highest possible standard, and within good time prior to crucial deadlines, as well as keeping costs at a minimum and utilising the collective skill sets to an extent that results in high productivity without anyone involved being overworked. 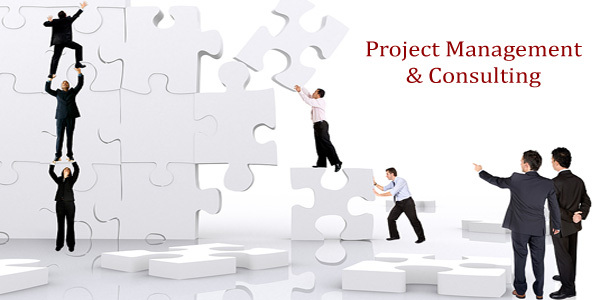 Amongst the main topics covered within our project management consultancy programmes include scoping and requirements definition; business case development; planning; risk and issue management; performance monitoring and reporting; quality management and assurance; benefits planning and realisation; and impact evaluation. The PRINCE2 and AMP methodologies will directly influence the approach of the consultancy, and the goal is to achieve outstanding results and provide as much assistance as possible in every area of the project. One has to remember that it will not just be the internal impact of a project that requires great consideration. Indeed, the external results are of even greater importance, because depending on the nature and scope of the project, it could affect local businesses, a large number of residents within the area, and really impact the reputation of the town’s healthcare as a whole. This is why we work so hard to help you with project delivery, because it will not only be for your benefit, but also for the long-term benefit of everybody around you. With our help, we are confident that our Project Management Consultancy will achieve the required results. Find out more about Project Management Consultancy by going to our website, which is www.transformationunitgm.nhs.uk/project-management-consultancy.